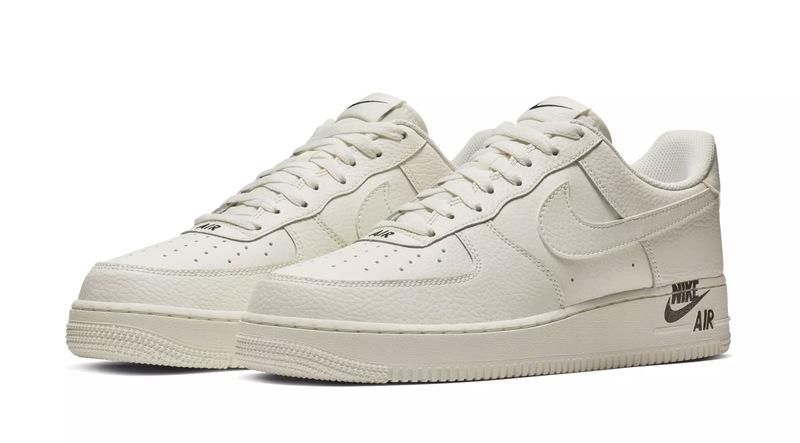 The well loved Nike Air Force 1 Low is coming out with stamp detailing to the back of the midsole. Working very closely to the iconic silhouette, this vintage-esque sneaker uses a retro textured leather, in “Sail” and “Team Red” all over colourways. Adding to the retro effect, is the main attraction of the sneaker: the stamped detailing. This faded style stamp detailing on the back of the midsole adds an old school twist to the sneakers, paired with the “Sail” colourway in particular, creates the ultimate vintage aesthetic. 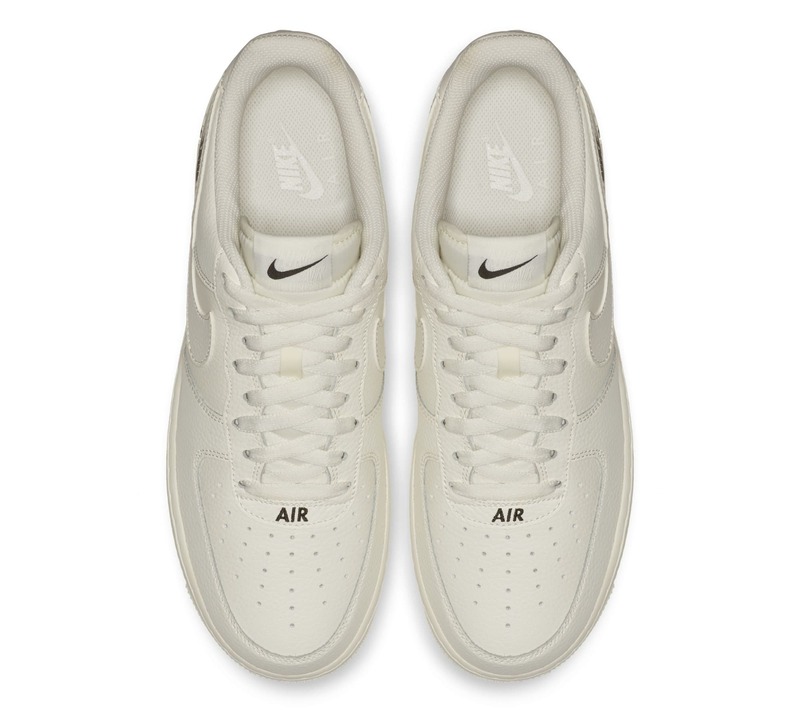 While keeping the rest of the sneaker minimal, these Air Force 1 Lows don’t have their usual lace tab, but instead an embroidered “Air” just at the bottom of the lace unit. 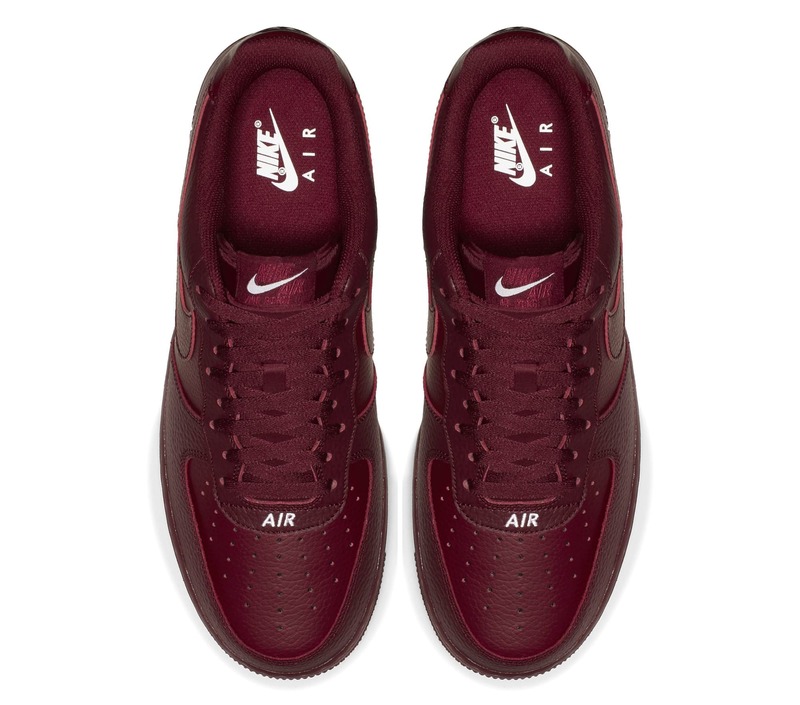 On the tongue, Nike Air branding can be seen, matching the colour on the tab. To contrast with the rest, a larger Swoosh has been designed into the centre in matching hues to the stamp. The Nike Air Force 1 Stamp Logo does not have a firm release date yet, so stay glued to The Sole Womens website and social channels for all releases as they come on this silhouette.